Decals There are 23 products. COPYRIGHT PROTECTED Artwork of LVE Decals. 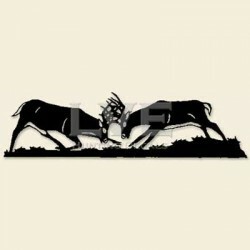 Autumn Conflict - DISPLAY YOUR PASSION WITH A LVE HUNTING DECAL. All Decals are White in Color. 9.5'' x 3.5'' See entire selection of decals by putting in the word decals in search column.  DISPLAY YOUR PASSION WITH A LVE HUNTING DECAL - Decals are White in Color' Bad Boyz Decal - 9'' x 5.5'' See entire selection of decals by putting in the word decals in search column. COPYRIGHT PROTECTED Artwork of LVE Decals. COPYRIGHT PROTECTED Artwork of LVE Decals. 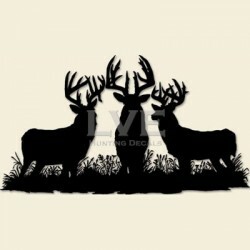 Deer Trax Decal - DISPLAY YOUR PASSION WITH A LVE HUNTING DECAL. All Decals are White in Color. 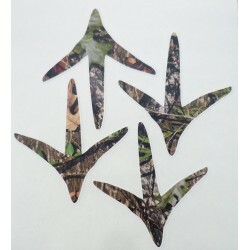 9.5'' x 3.5'' See entire selection of decals by putting in the word decals in search column. COPYRIGHT PROTECTED Artwork of LVE Decals. 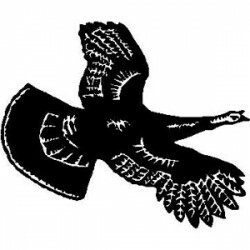 Flying Gobbler - DISPLAY YOUR PASSION WITH A LVE HUNTING DECAL. All Decals are White in Color. Copyright protected artwork of LVE Decals. See entire selection of decals by putting in the word decals in search column. COPYRIGHT PROTECTED Artwork of LVE Decals. Full Strut Gobbler - DISPLAY YOUR PASSION WITH A LVE HUNTING DECAL. All Decals are White in Color. See entire selection of decals by putting in the word decals in search column. COPYRIGHT PROTECTED Artwork of LVE Decals. 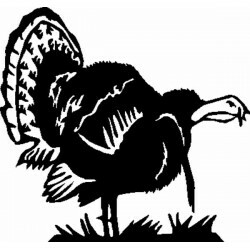 Gobbler Decal - DISPLAY YOUR PASSION WITH A LVE HUNTING DECAL. Decals are White in Color. See entire selection of decals by putting in the word decals in search column. This die cut Hook's Logo decal is available in white vinyl. Decal size is 6" x 5". Features the striking Hook's Custom Calls Logo. COPYRIGHT PROTECTED Artwork of LVE Decals. 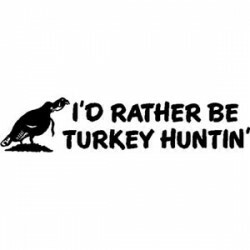 I'd Rather Be Turkey Huntin'- A very popular decal with MIDWEST customers. DISPLAY YOUR PASSION WITH A LVE HUNTING DECAL. All Decals are White in Color. See entire selection of decals by putting in the word decals in search column. COPYRIGHT PROTECTED Artwork of LVE Decals. 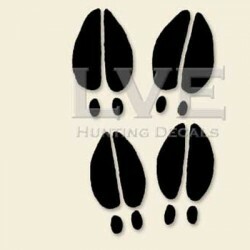 Mossy Oak Turkey Trax - Four 3"x3" camo turkey tracks - DISPLAY YOUR PASSION WITH A LVE HUNTING DECAL. These Turkey Tracks are in Mossy Oak Camo. See entire selection of decals by putting in the word decals in search column. COPYRIGHT PROTECTED Artwork of LVE Decals. 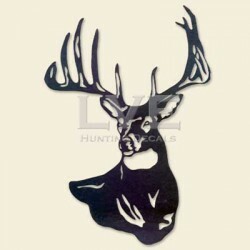 Megabuck - DISPLAY YOUR PASSION WITH A LVE HUNTING DECAL. All Decals are White in Color. 5'' x 6'' See entire selection of decals by putting in the word decals in search column. THE OL' TOM CLASSIC LOGO! The OL' TOM Logo Window Decal features the classic OL' TOM Logo. Vinyl window decal for your vehicle, gun stock, cooler, or anywhere else you need to let the world know you're a turkey hunter. 4" x 6" vinyl logo decal.